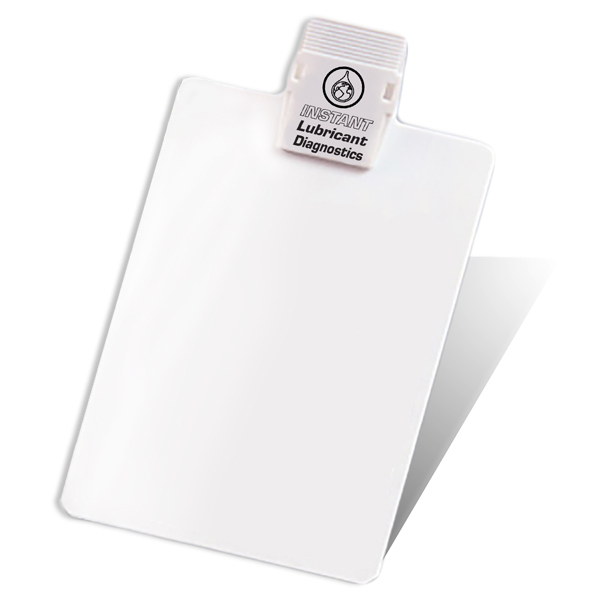 One each: Test Sheet Clipboard, Fluid Sampling Tools, Customer Countertop Chart. For use with 70600 & 75228-100. 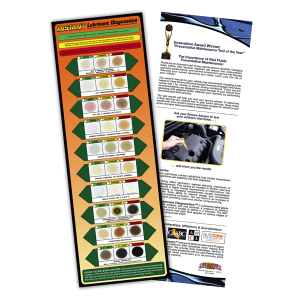 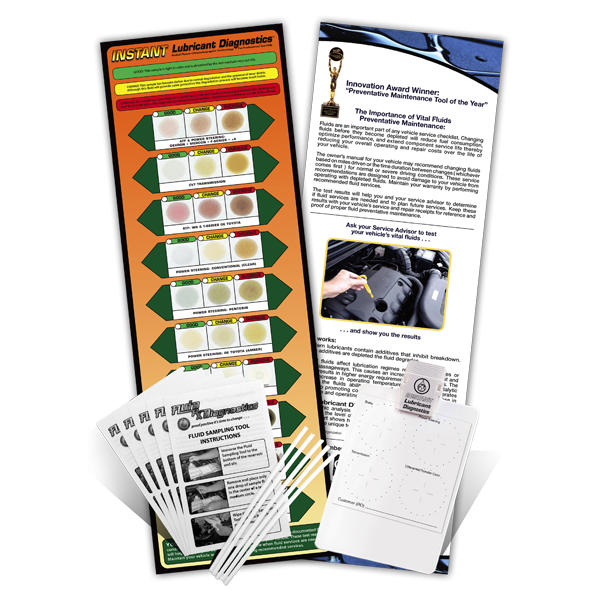 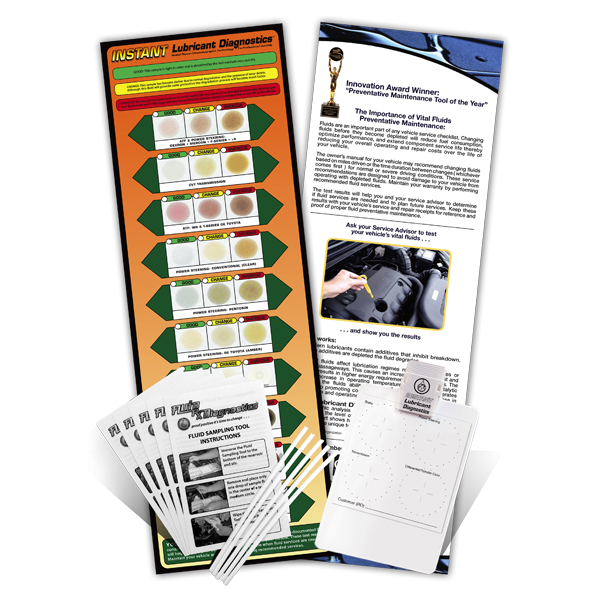 The INSTANT Lubricant Diagnostics Shop Setup Kit provides a turnkey solution to take your fluid preventative maintenance service business to the next level by increasing ticket averages and bolstering customer loyalty and retention. 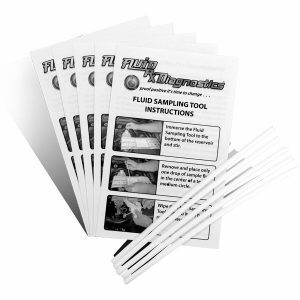 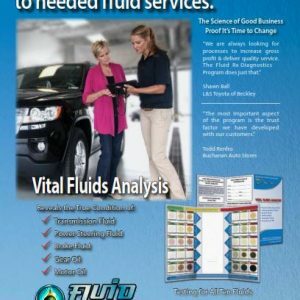 Includes one of each of the following: Customer Fluid Evaluation Countertop Chart, Fluid Sampling Tools, and Test Sheet Clipboard.